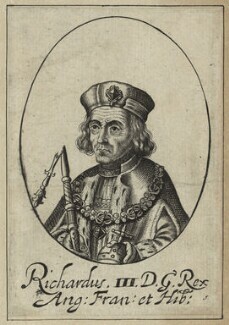 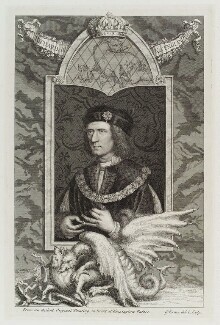 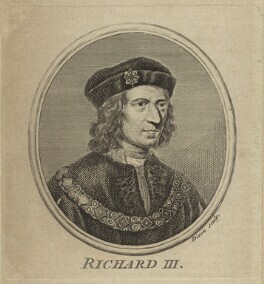 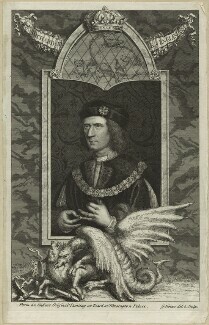 Richard III was the last Yorkist king of England. 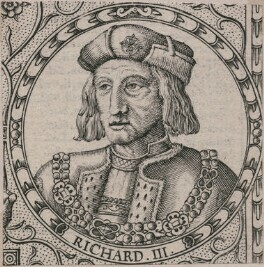 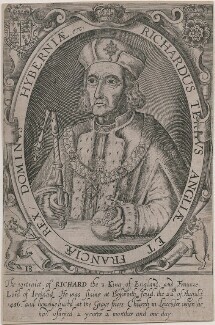 He was a staunch supporter of his elder brother Edward IV against the Lancastrians. 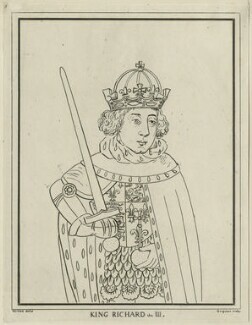 However, after Edward's death he steadily assumed power during the minority of Edward V, and was crowned king in his place. 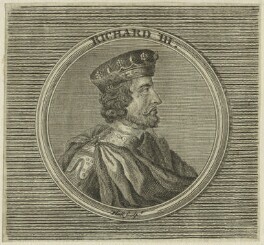 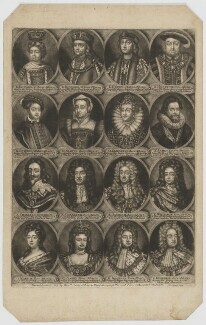 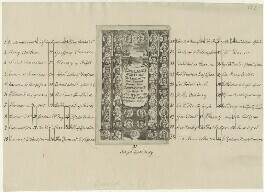 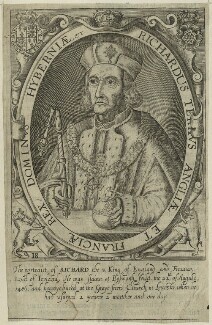 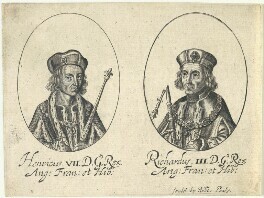 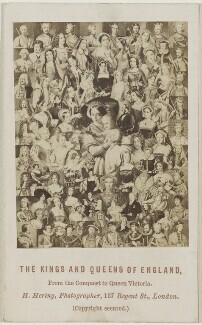 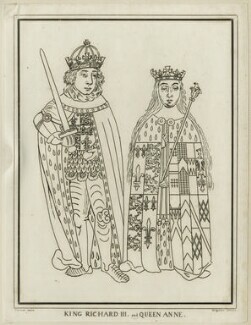 His coronation followed the disappearance of the young Edward and his brother, Richard of Shrewsbury, Duke of York, from the Tower of London. 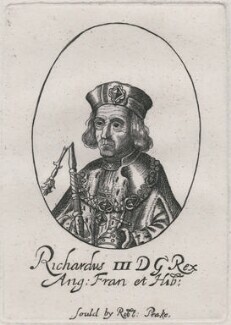 It was rumoured that Richard had slain the boys. 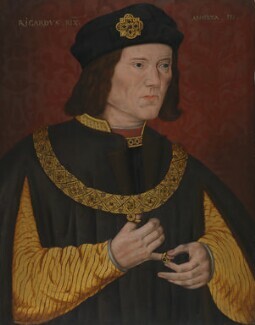 He was famously depicted by Shakespeare as 'Crookback' and since the discovery of his body we know that he had scoliosis. 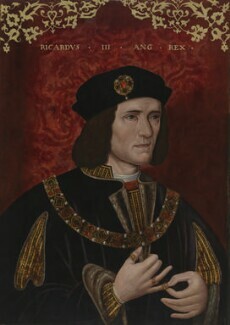 He ruled from 1483 until his death two years later, killed by the Lancastrian army of Henry Tudor (later Henry VII) at the Battle of Bosworth Field. 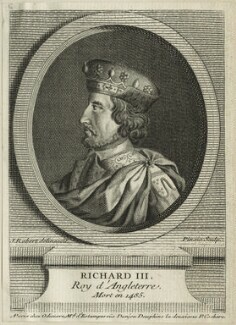 Regarding "He was famously depicted by Shakespeare as 'Crookback' but contemporary evidence of his physical appearance is not conclusive," you might want to mention that since the discovery of King Richard's body we know that he had scoliosis.